Android Key Lime Pie coming this Spring? | Android Blast! Android Blast! 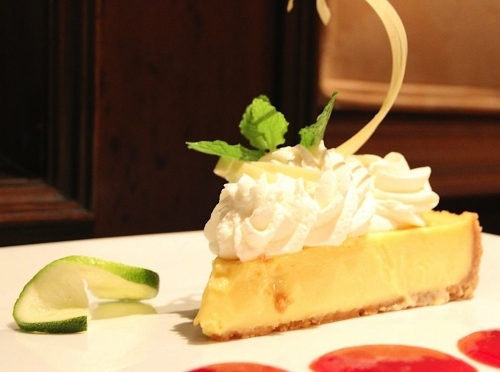 > News > Android Key Lime Pie coming this Spring? Android Key Lime Pie coming this Spring? The only problem for Qualcomm is that on the Internet, once someone sees the info you can't get rid of it.